Planting shade trees is one of the best things we can do to help our environment. It cools the urban heat island effect, the leaves sequester carbon dioxide, and the tree gives back oxygen for us to breathe. What better way is there to do something so easy yet so effective as to plant a tree. When we select a tree one thing we want to consider is fall color. Fall is one of the most beautiful times of the year. Having beautiful fall color in the landscape is not by accident. Selecting plants that have beautiful fall color can really add to your landscape. One of the best trees for fall color is the Sugar Maple. 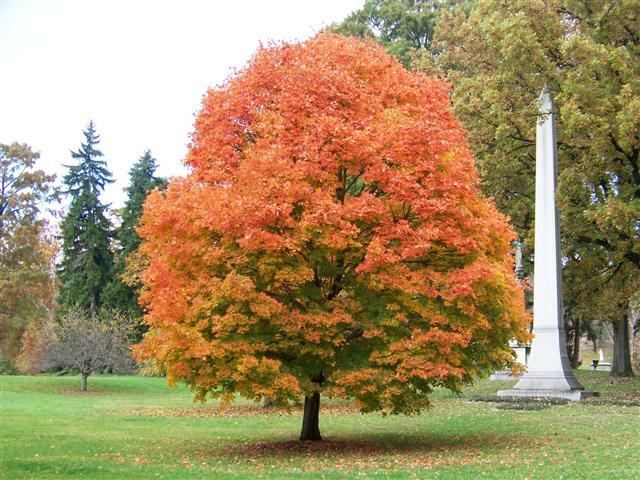 One of the best sugar maple cultivars for the home landscape is Legacy Sugar Maple. Legacy Sugar Maple is a slightly more compact sugar maple with smaller, distinctly shaped leaves that turn a brilliant orange fall color. Legacy Sugar Maple seems to be one of the best, most drought tolerant forms of Sugar Maple. The fall color often starts at the top of the tree and works its way down the plant until the entire tree literally glows. 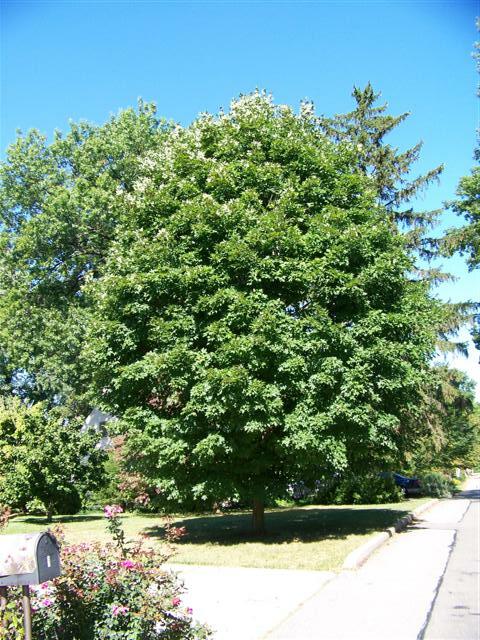 Legacy Sugar Maple will make a great street tree as well as an ornamental tree for the home landscape.